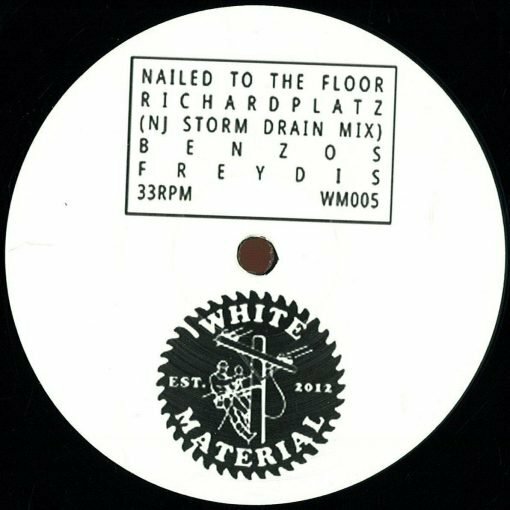 DJ Richard is back on White Material with the highly anticipated ‘Nailed To The Floor’ 12″. Four House/Techno dancefloor bombs. More items from " White Material "
More items from " DJ Richard "